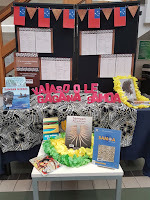 Did you know that Gagana Sāmoa is the second most spoken language in Auckland and third most spoken in New Zealand. Vaiaso o le Gagana Sāmoa: Samoan Language Week runs from Sunday May 28 until Saturday 3 June 2017. 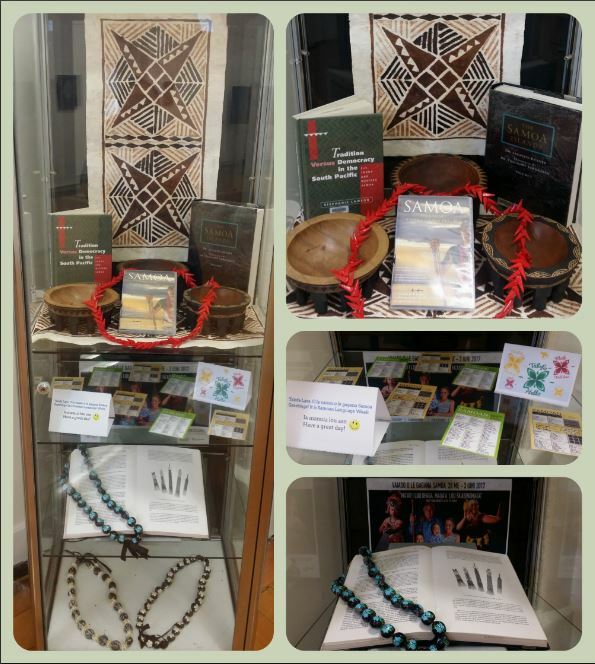 Unitec Library has resources both in print and electronic to help you learn and become familiar in Samoan culture and language. 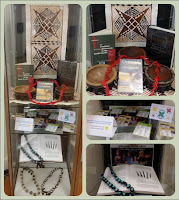 Check out the Unitec Library catalogue and our Pacific subject guide. Use the hashtag #SamoanLanguageWeek2017 to follow the events on social media.